The 2018-19 Board of Directors officially takes office today, July 1. 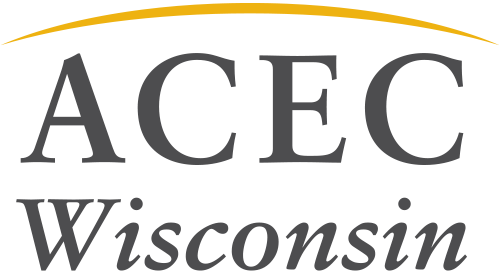 This group will lead ACEC WI in the upcoming year. Congratulations to our elected representatives.